Home/Understanding Shame/What is a Shame Spiral? During a three-day intensive personal growth seminar that I co-facilitated, I taught the “downward and upward feeling spirals” that I had recently developed on my way to writing Shame Hack. At the time, all I had were these two diagrams. I didn’t have any questions or process to resolve shame yet. But I was thrilled with the cycles nonetheless. 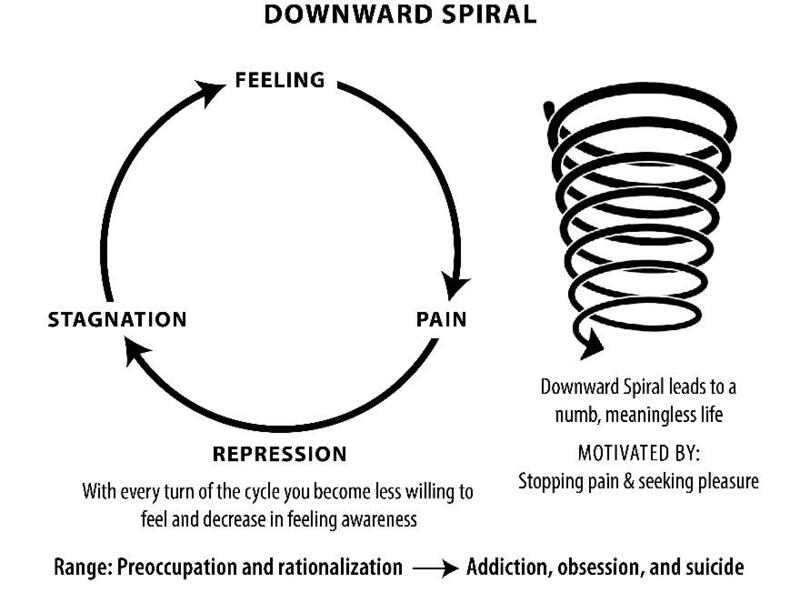 In the downward spiral, you have feelings that cause you pain. You repress what you feel, and then stagnate. Repression can range from preoccupation and rationalization to addiction, obsession, and suicide. Each turn of the cycle makes you less willing to feel your feelings. This downward spiral leads to a numb and meaningless life in which your motivation is stopping pain and seeking pleasure. In the upward spiral feelings lead to meaning, which stops suffering and results in growth. And with each turn of the cycle you become more aware of and willing to feel your feelings. Feeling emotional pain and discomfort becomes less of a barrier. You are now motivated by thorough enjoyment. Take learning to play the piano as a simple example. Acquiring this knowledge will inevitably bring some discomfort. Your hands and back will tire and ache. There will be struggle, but frustration must be overcome. If your motivation was avoiding pain and seeking pleasure, you would quit at the first moment of discomfort. But if you are motivated by thorough enjoyment, discomfort is simply part of the process. The joy of playing the piano overrides the pain, discomfort, and struggle of learning to do it. 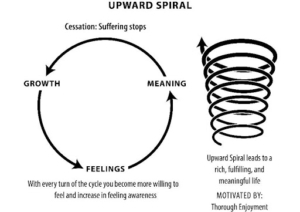 The upward spiral leads to a rich, fulfilling, and meaningful life. Shame Hack redirects from going into a downward spiral into an upward spiral. This puts you into a position to become more whole, happy and empowered ever time you feel shame. Instead of having shame take you down, use it as a vehicle to discover meaning and growth. Shame is NOT a life sentence, so free yourself. 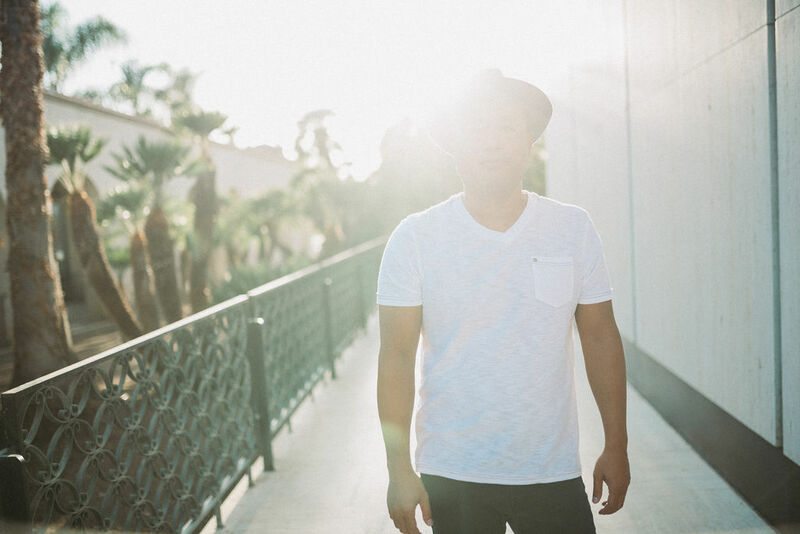 If you want to learn more about how free yourself from shame and using it to help you grow. Let’s talk. To book your FREE call click on the link below. It will be the best hour you’ve spent freeing yourself from shame.